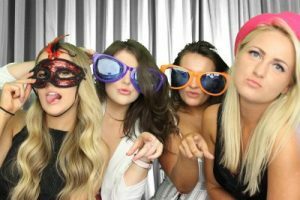 Photo booth hire is a new and exciting way to capture the fun filled moment of your event. We can also include a video booth hire with your photo booth hire to capture hilarious video clips from your guests. Why not check out our Green Screen Dream Machine Super Photo Booth hire for over 1000 different background images including 3D photos.